4k00:46Drone shot orbiting a small white light house on a wild and rocky cliff in north Sardinia. 4k00:51Drone shot orbiting a small white light house to reveal a rocky cliff and wild coastline in north Sardinia. 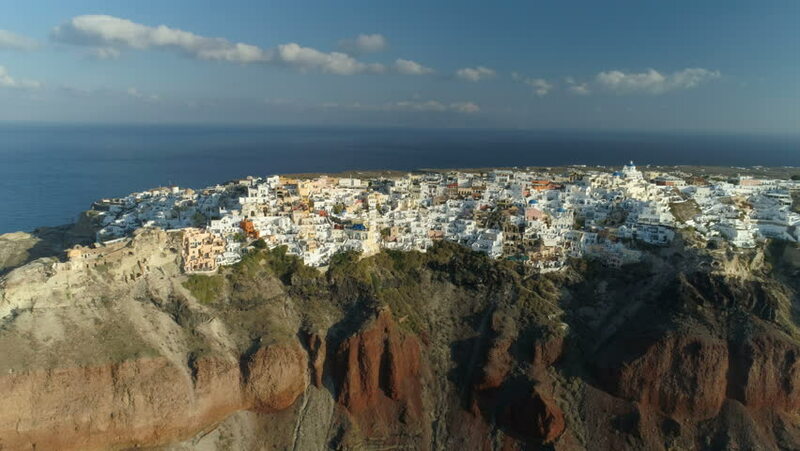 4k00:27Aerial footage of Oia, Santorini - Famous white houses and blue domes on the edge of the cliff and blue lagoon. 4k00:31Drone shot flying over a rocky coastline with holiday houses on it in north Sardinia.